After graduating from the Free University Amsterdam as an economist, Aris Molenaar started his career in 2000 in the Internet world. As marketing consultant he was active in many different industries within large cap companies. In 2006 he switched to the banking industry and held several senior management positions. The last few years he was linked to the private-equity firm Convent Capital. As advisor he supported the participations in marketing & sales challenges. Since 2014 he was asked to become member of the management board of BIRR to cope with the rapid growth. 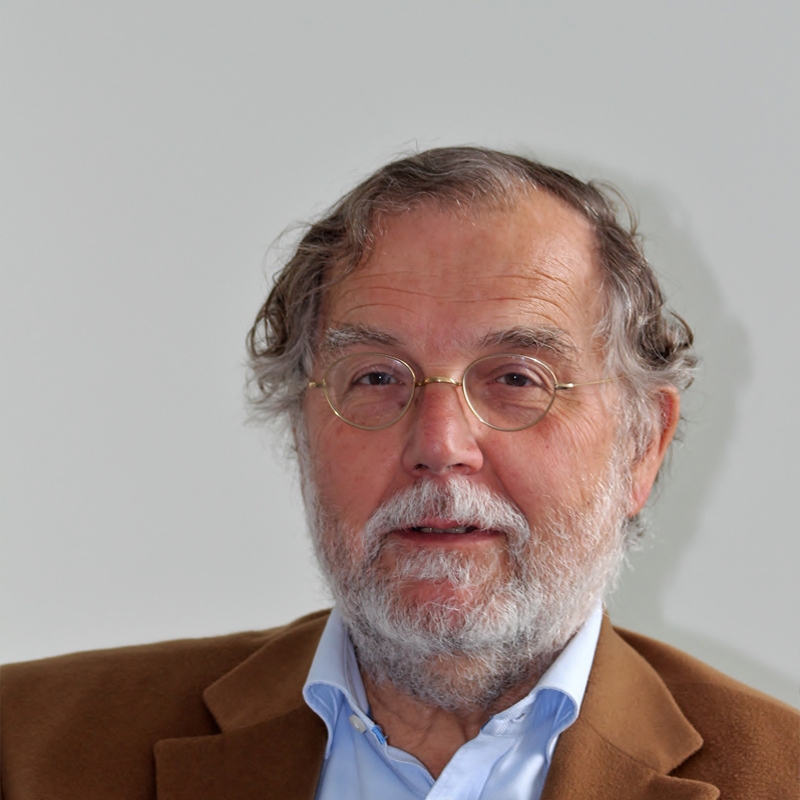 After graduating from the Free University Amsterdam as a biologist, Jan Vermeiden participated in the research project with prof. Dr. Zeilmaker in Rotterdam, which led to a PhD degree in 1974. The research project resulted in the first IVF success in 1983 in the Netherlands. After that he was working as a teacher embryology at the Free University. In 1984 he was the initiator of the IVF clinic at the VUMC. Between 1984 and 2002 he managed the IVF laboratory. 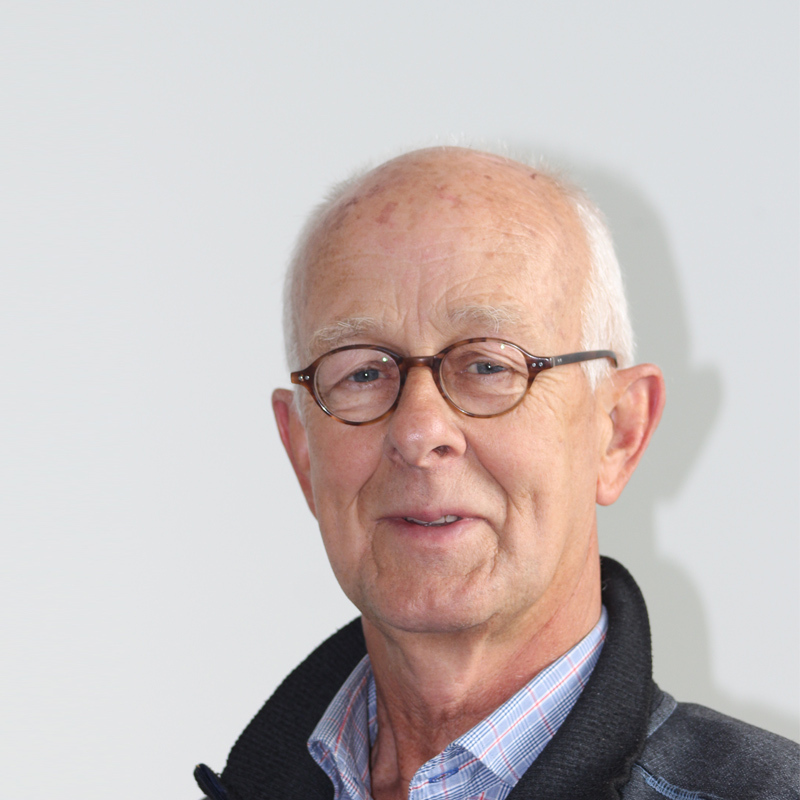 Nowadays he is still involved in research lines to improve the results in reproductive medicines. Froukje started her career in the graphic industry. First in the role as designer later she was active in the field of production and logistics of a major printing company. 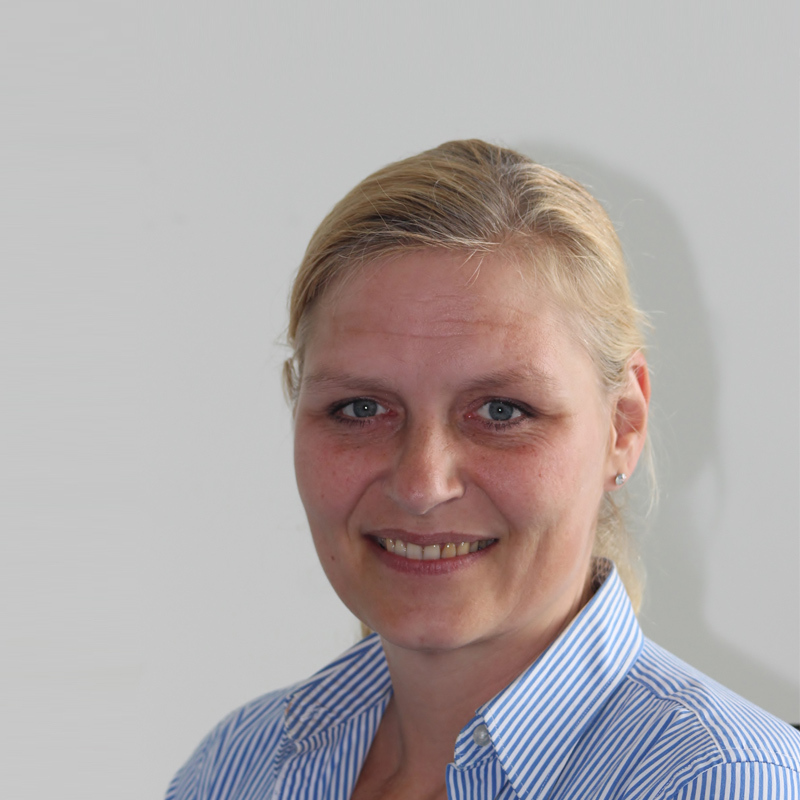 In 1995 she switched to the Dutch army where she also gained a lot of experience in the area of logistics. Two years ago she decided to leave the army and continued her career within BIRR. Her accurateness and in-depth knowledge about organizing productions and ogistic fulfillment makes her very valuable for the company. Froukje always push the limits to deliver in time with the right quality and never let customers down. Reinko Abels graduated from the Wageningen University as a Biochemist. He then worked for more than 30 years in Pharmaceutical Industry. He started his career in the role as project coordinator in the development of new medicines, later he proceeded as Regulatory affairs specialist and Document management specialist. 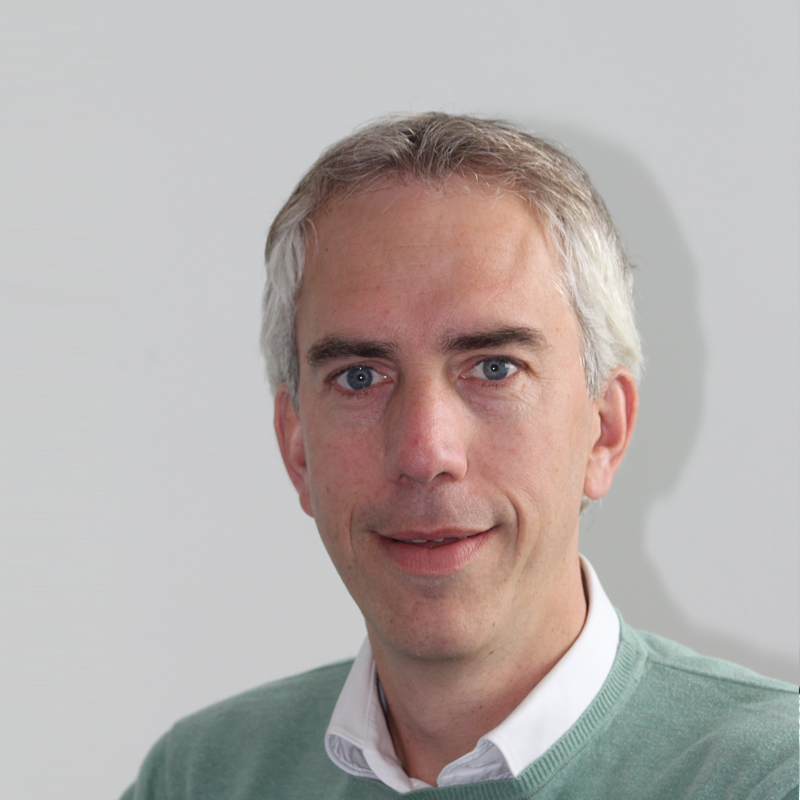 In 2011 he joined Natuurmonumenten Nederland as a quality manager for FSC certification. Additionally he also started at BIRR as a quality manager. Due to his effort and experience quality is really integrated in the culture of BIRR.